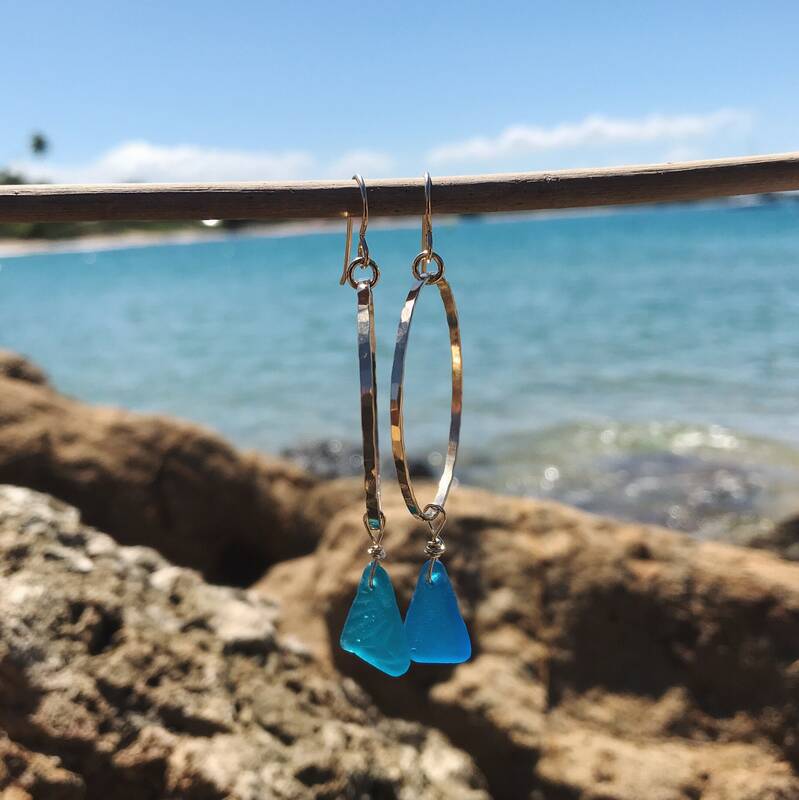 A pair of handmade hammered hoops made with 16 gauge 14k gold fill wire with matching authentic turquoise blue sea glass. 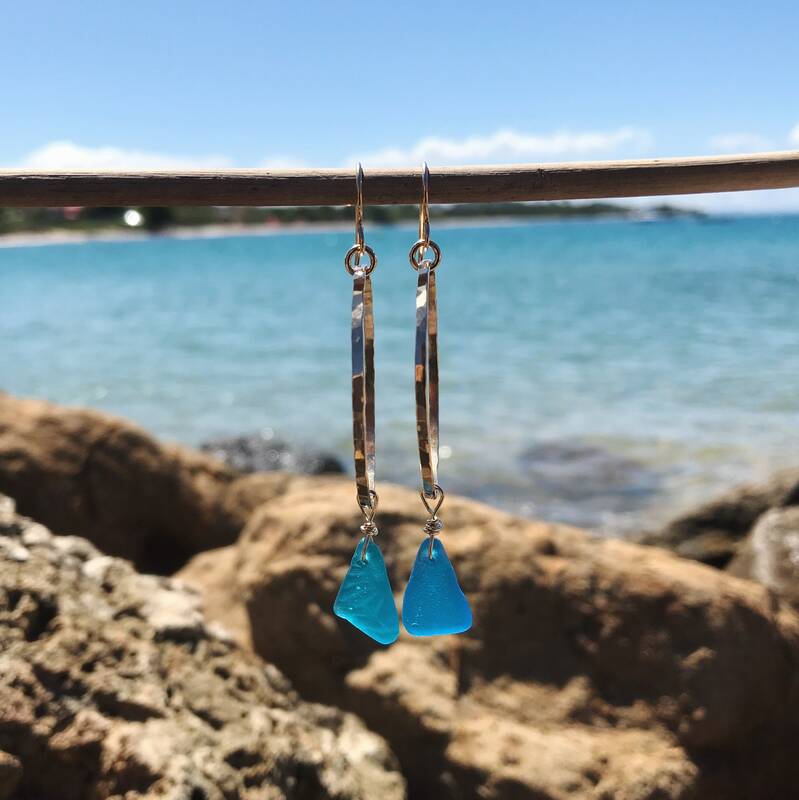 You will get the earrings pictured. 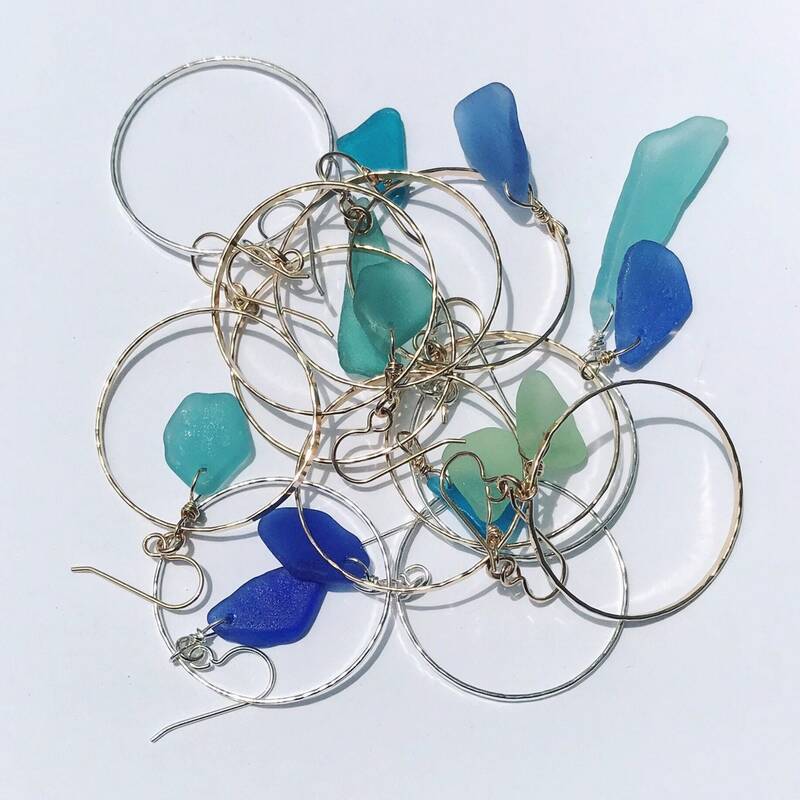 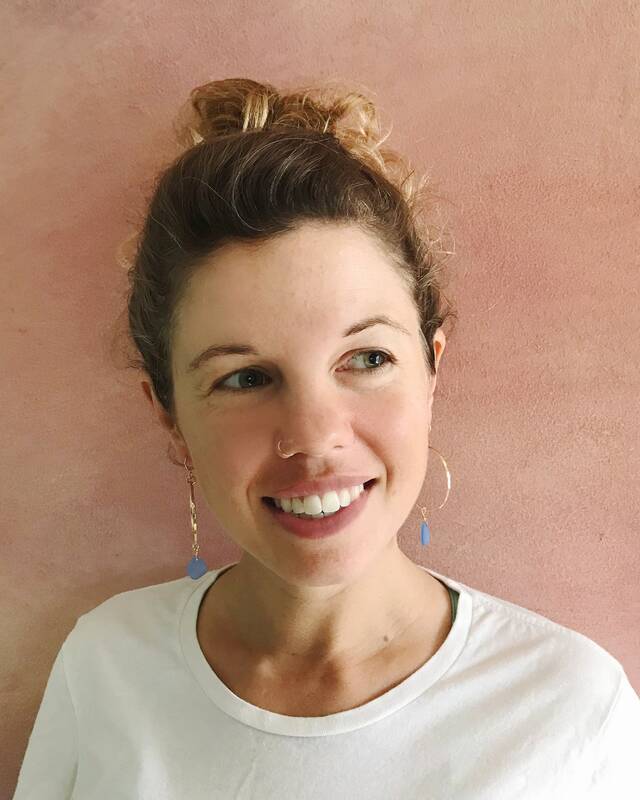 The final picture with Chelsea in a pair of sea glass hoops is included for size reference of the hoops, not the sea glass as it is a different combination. 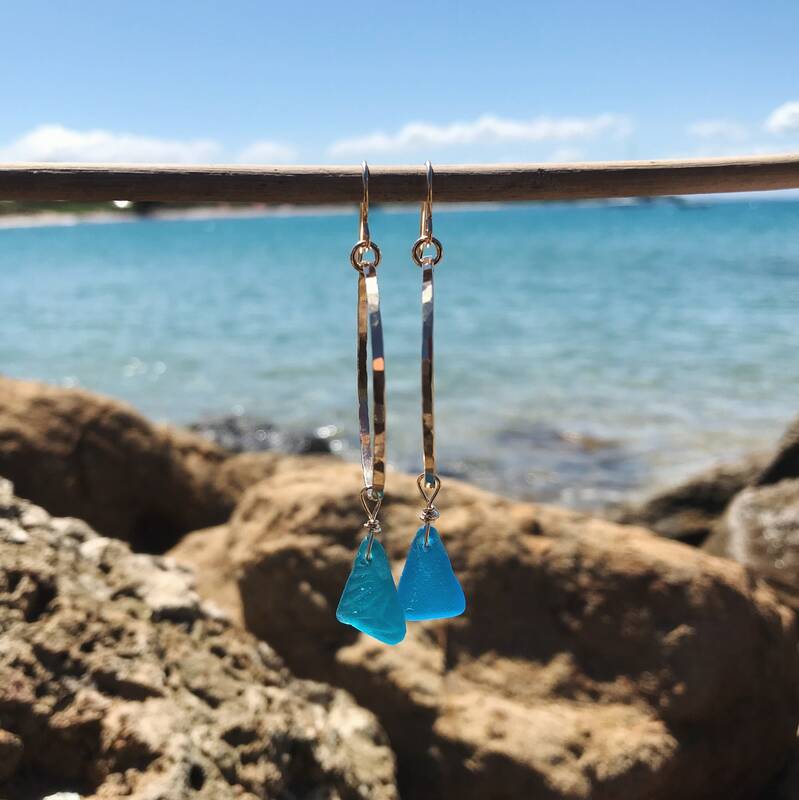 - sea glass: 5/8" x 1/2"